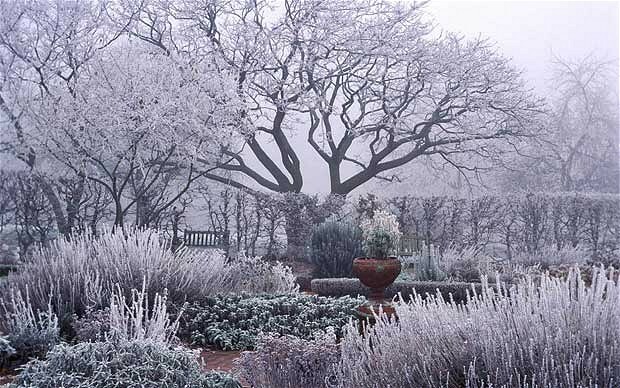 The garden may be sleeping in the Winter, but you don’t have to be! Mulching does more than just block weeds and make your garden look good. In the Winter, mulching can help keep the soil warm and help protect roots and bulbs of annuals as well as the beneficial wildlife that may be living in your soil. In Denver it seems like Winter may never come! Extend your season by building a small greenhouse, digging low tunnels or using frost blankets. Focus on cold season vegetables like kale, chard, collards, etc. Use the break to plan your garden for the upcoming season! Acquire seeds, learn about your soil and create a map of what you would like your garden to look like. Now is a great time to engage your non-gardeners in some garden prep. Create garden signs for the vegetables you plan on growing in the next season. Ready to start making your own compost? Use the Winter to build a bin for your garden. You can use wooden pallets to construct the bin at low-cost. Start composting in your garden early to get the soil ready for the season.